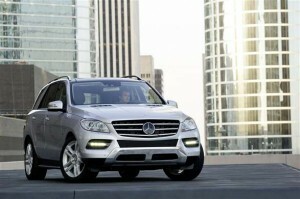 The Mercedes M-Class was first introduced in 1997, as a 1998 model. The vehicle is a 5-door hatchback and was initially available to seat 5, or 7 with an optional third seating row. It received critical acclaim for its wide range of safety features, and boasted a premium interior. All first generation models came fitted with a 5-speed transmission, manual or automatic, with an impressive selection of engines to choose from including a 4.0 litre V8 diesel. The car received a facelift in 2002 featuring a revised exterior with new bumpers and alloy wheels amongst other changes. The second generation M-Class underwent production from 2005. It was a larger car than its predecessor and all versions were equipped with a 7-speed transmission. Several new engines were available too. In 2009 the car received a minor facelift which saw changes to the headlights and redesigned bumpers amongst other small differences. Moreover, the interior was upgraded and an additional engine was made available. 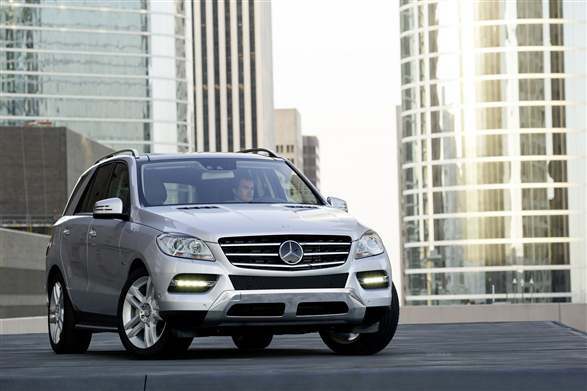 The current generation of the Mercedes M-Class has been in production since 2011. The cabin is even more accommodating for passengers, with increased rear seat legroom, and the car boasts improved fuel economy. You can see the savings made on a used m-class on car advertising sites.